If you thought yesterday’s opportunity to win was all I had for you this week, you were sadly mistaken. 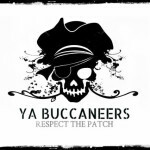 Over at the YA Buccaneers yesterday, I interviewed fantastic author T.A. 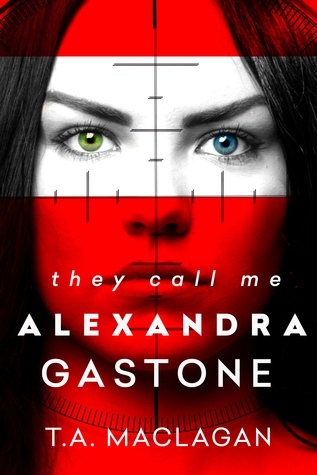 Maclagan about her YA debut THEY CALL ME ALEXANDRA GASTONE. 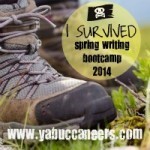 She’s offering a $15 Amazon to one lucky winner this month during her blog tour, and YOU could win. 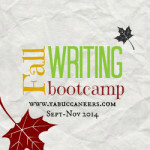 Drop by, enter to win and maybe you’ll be extra lucky this month! I should have called this the “Week of Winning”!